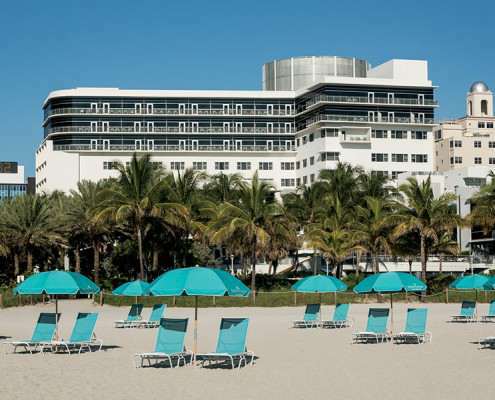 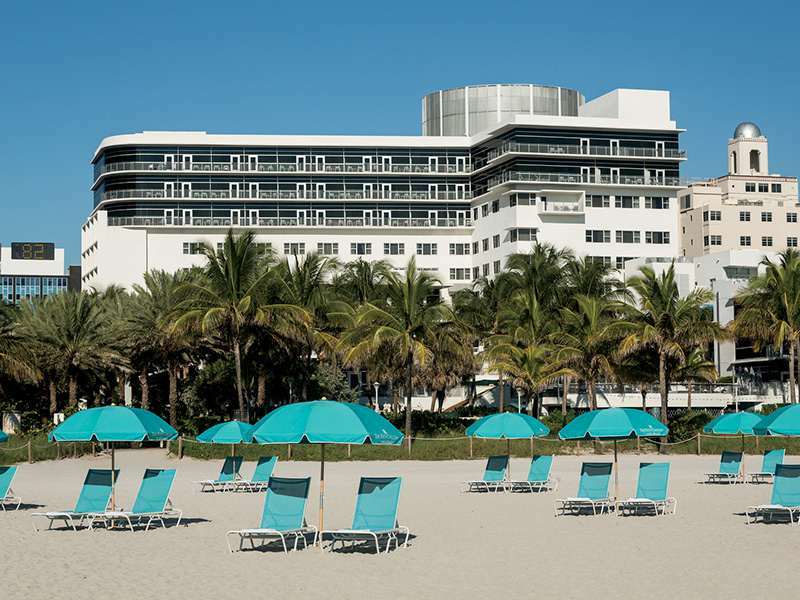 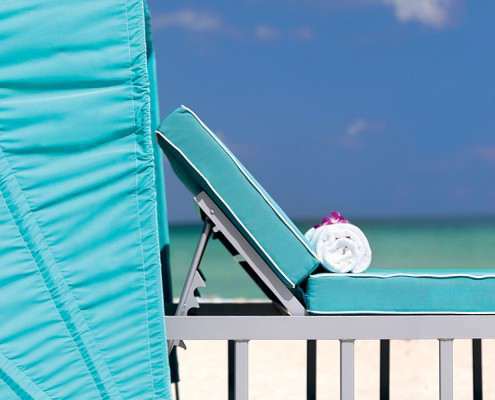 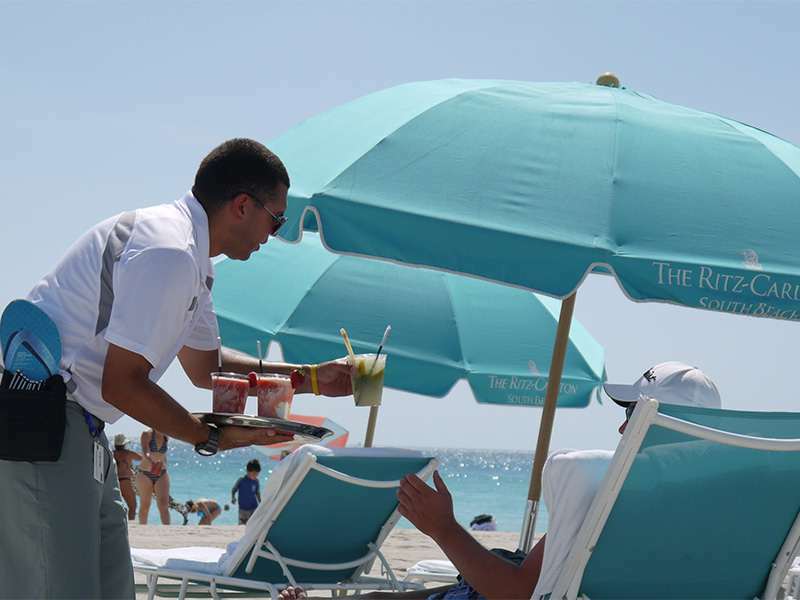 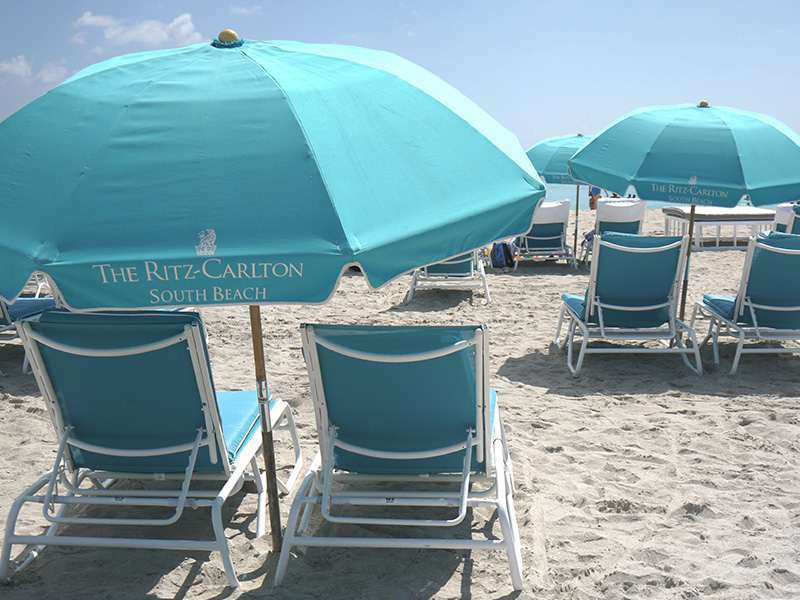 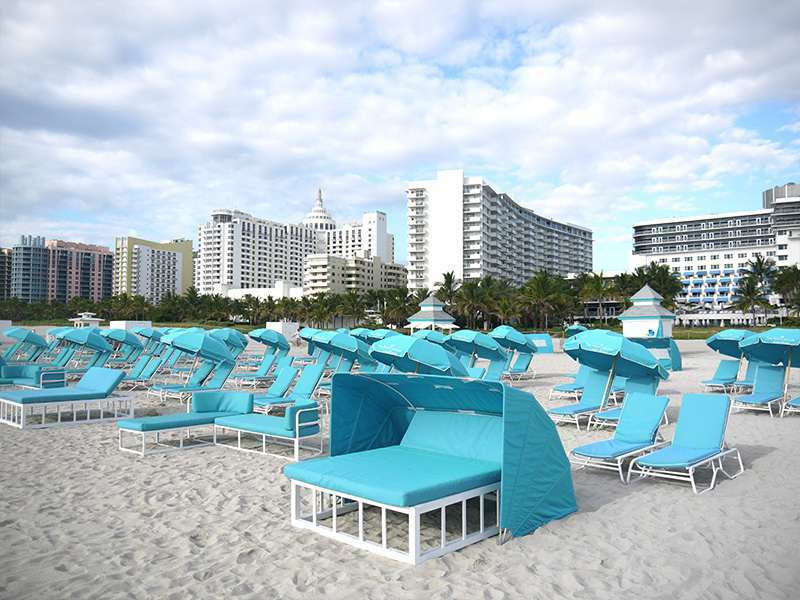 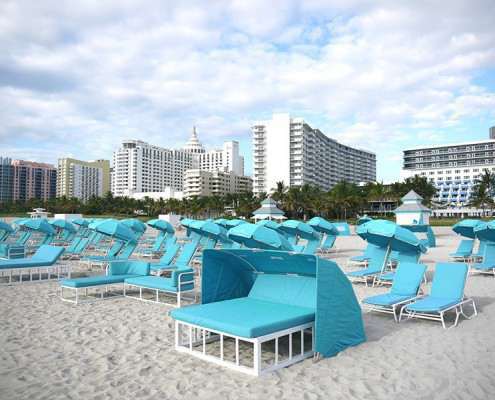 The art of relaxation is something Miami mastered when the once fertile coconut farms became the playground of the rich and famous in the Roaring ‘20s. 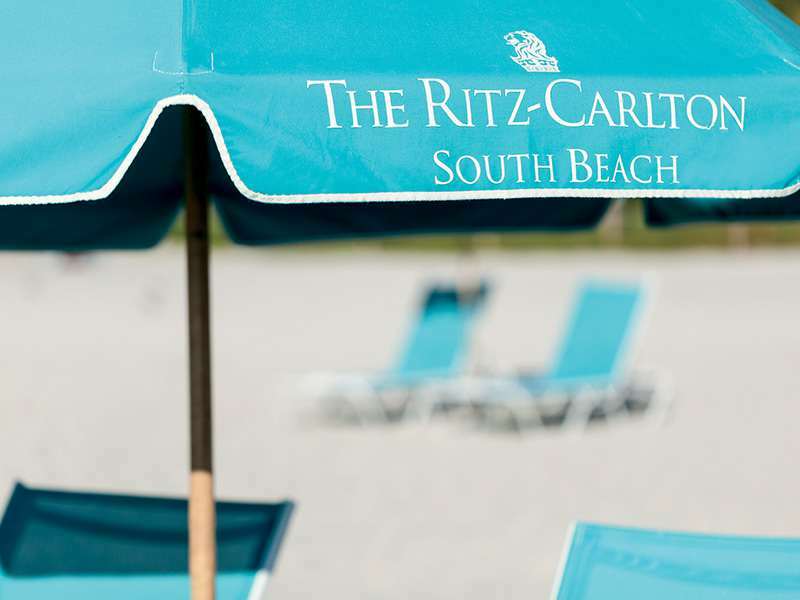 And whether your idea of R&R is watching the people action on the beach from a palm-shaded terrace, sipping a handcrafted nitrogen cocktail from a lounge at the edge of the ocean, or losing yourself in the mesmerizing Latin beats of a rhythm massage, The Ritz-Carlton, South Beach is one of those luxury hotels that delivers everyone’s South Beach dream. 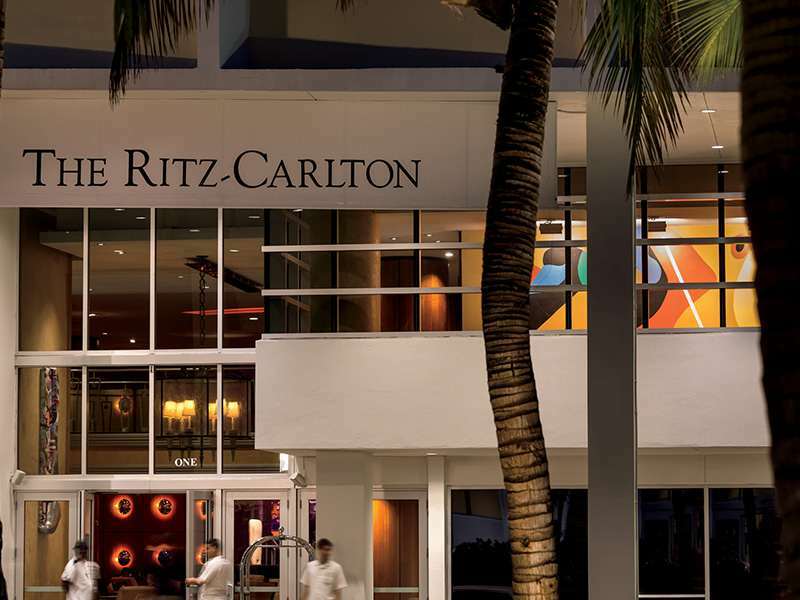 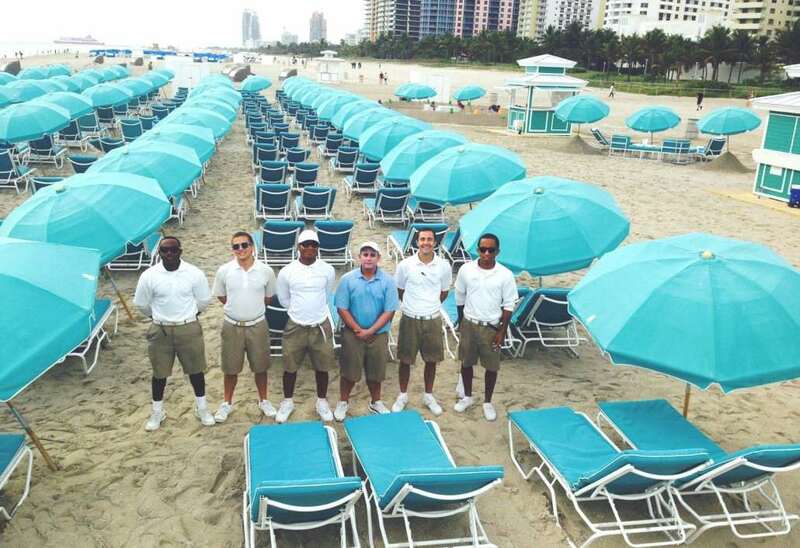 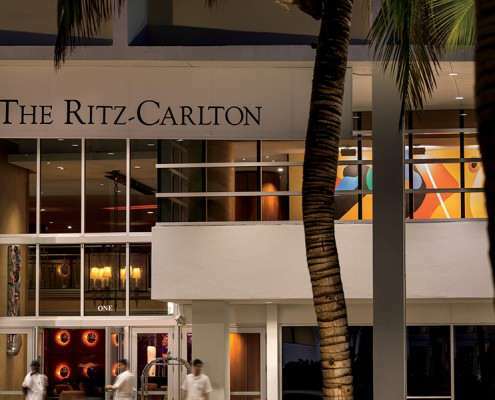 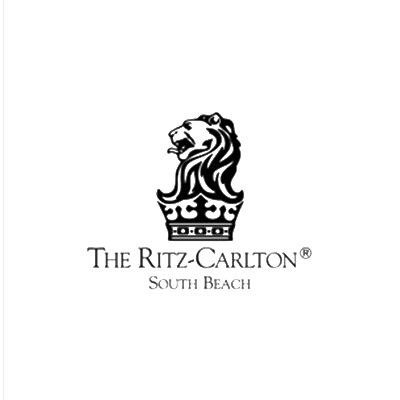 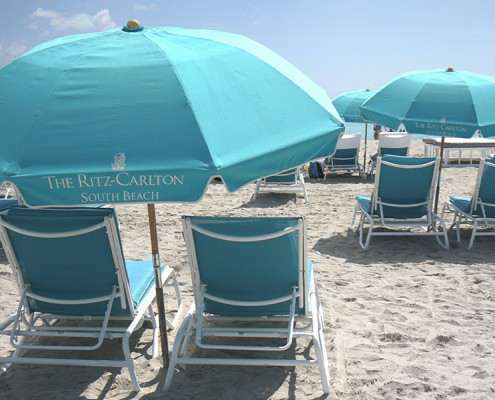 Located just steps from Ocean Drive and Lincoln Road—a 10-block pedestrian esplanade, The Ritz-Carlton, South Beach offers an oceanfront infinity pool, the beachfront DiLido Beach Club, personalized spa services and the luxury of strolling to the best restaurants, bars, nightclubs, shopping and entertainment that give Miami Beach its sizzling vibe.